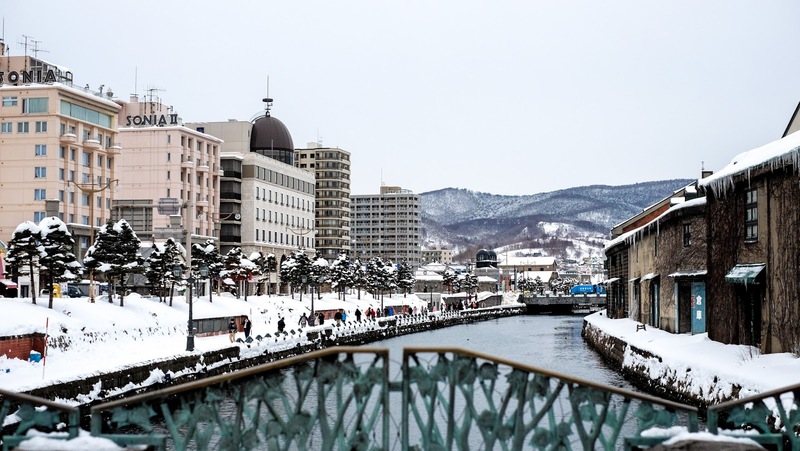 After around 40-50 mins walking slowly to the canal (with a stop at KFC as well lol), we finally managed to see the canal!! I mean, seriously.. Look at these beautiful sceneries!!!! 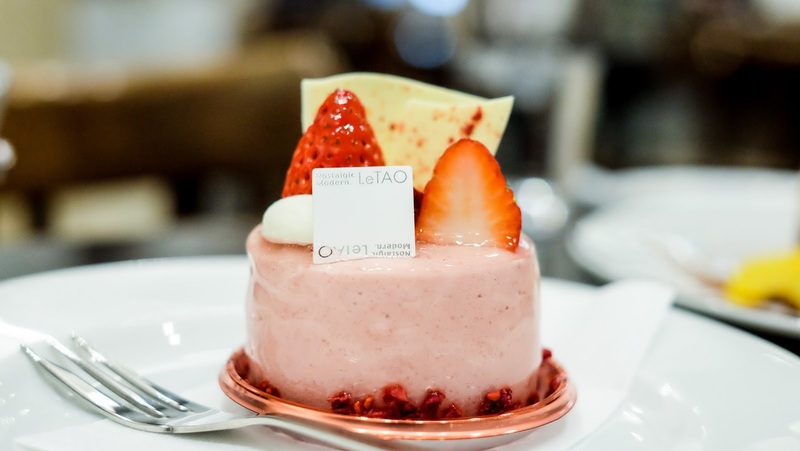 And so is Le Tao.. 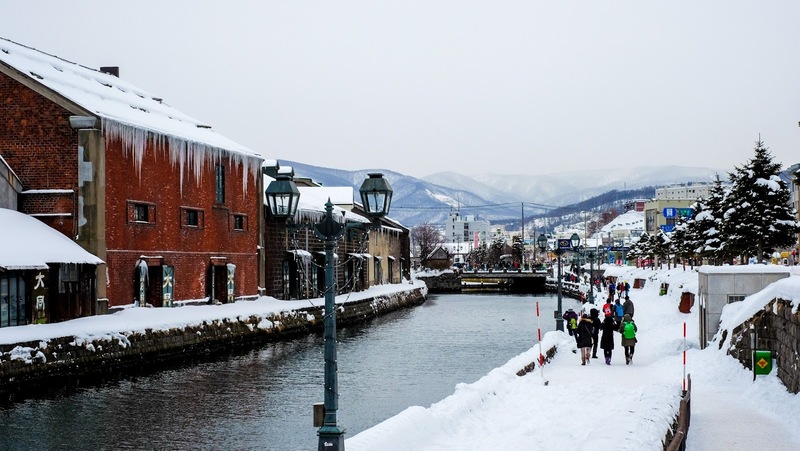 They have 7 stores in Otaru, it's so famous that when we got into the stores, a lot of customers were queuing to purchase dozens of it.. 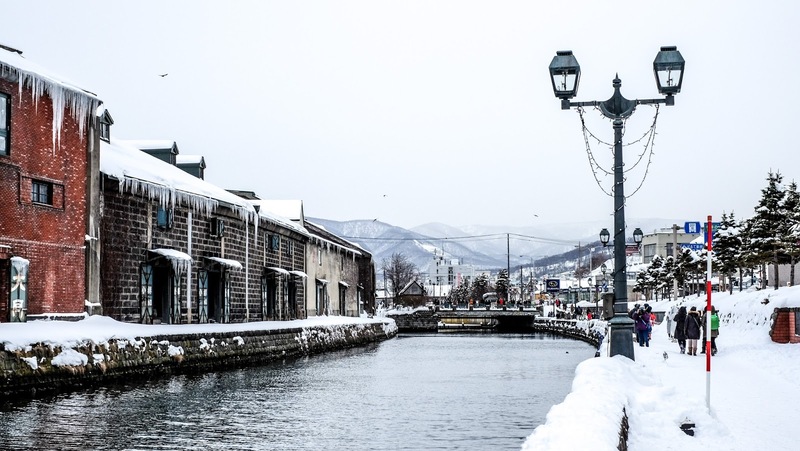 When you visit Otaru, you should get it!! 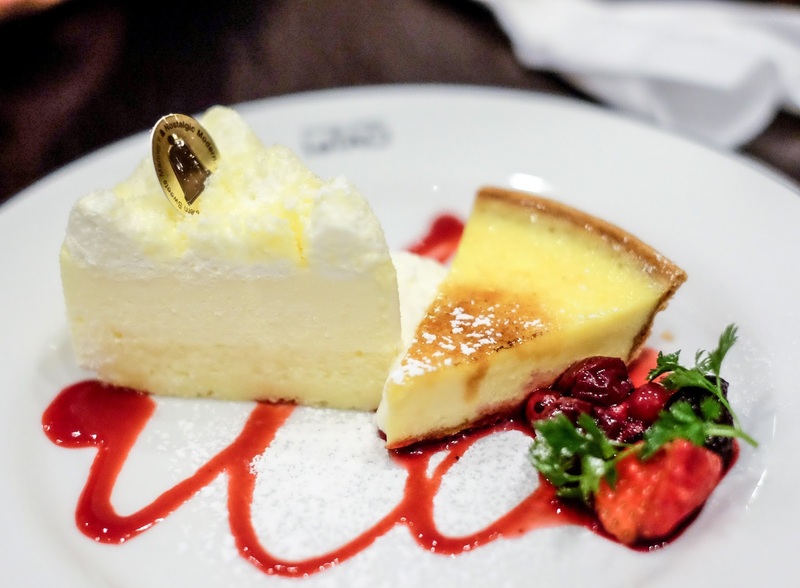 They also have Fromage Ice Cream!!!! However it wasnt available during winter time.. What I held for the picture is product display!! 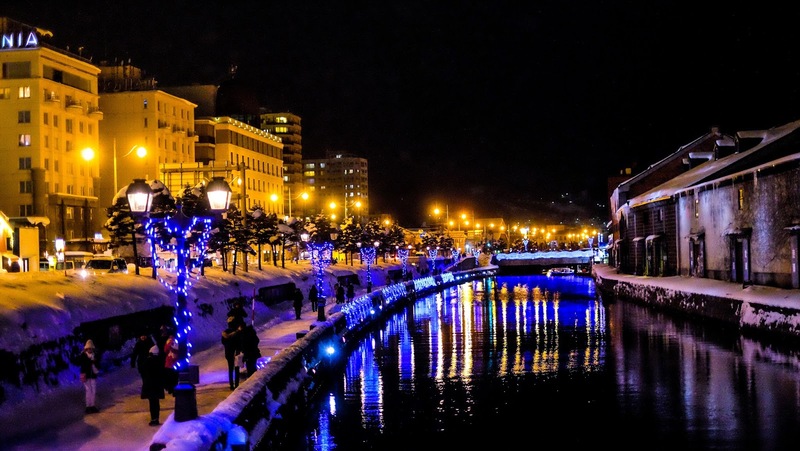 At night, Otaru Canal is without a doubt a must to see. It's so beautiful and finally I got to check one of my must-visit-places before I die..